Part one of a series summarizing the African Progress Report 2015, produced by the Africa Progress Panel (APP). Led by Kofi Annan, former Secretary-General of the United Nations, the APP advocates for equitable and sustainable development of the African continent. At this very moment, as you read this article on your iPhone or Android, MacBook or PC, there are 621 million people in Africa – or two in three people on the entire continent– who do not have access to electricity. In the Democratic Republic of the Congo, Liberia, Malawi, and Sierra Leone, less than one in ten people have access to electricity. Of the 40+ sub-Saharan African countries, there are only ten countries that have rates of electricity access greater than 40%. Sub-Saharan Africa has an installed grid-based capacity of 90 gigawatts (GW) – to put that into perspective, that’s less than what is generated in South Korea, which is comparatively a dwarf in both population and geographical size. But that 90 GW is still a gross overstatement: South Africa alone accounts for half of it, and at any given time, as much as one quarter of total capacity is not operational. 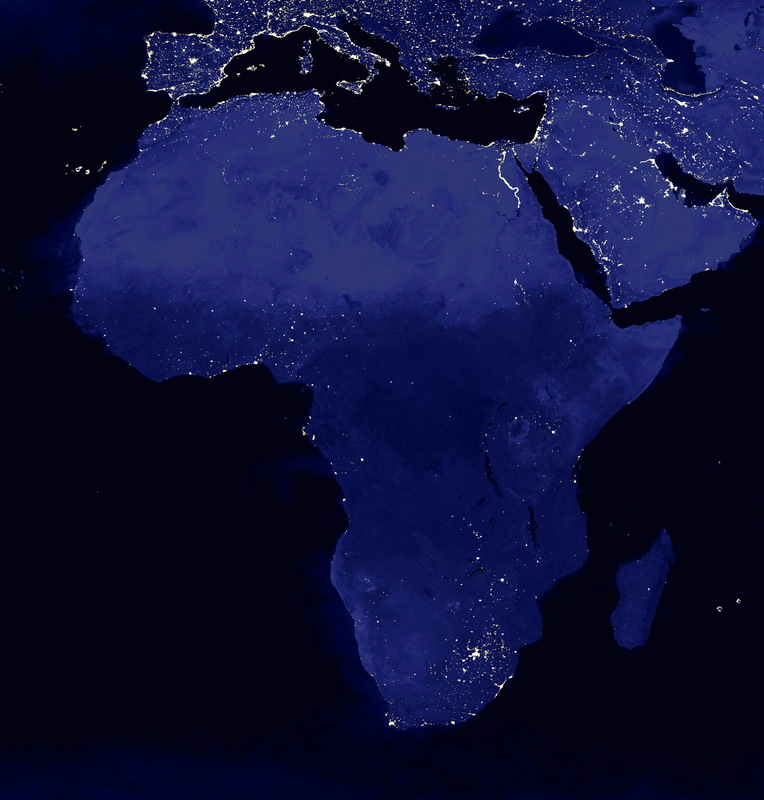 With 12% of the world’s population, sub-Saharan Africa accounts for just 1.8% of world capacity to generate electricity. Yet not only is that capacity far too small to cope with demand, it is also extremely inefficient. 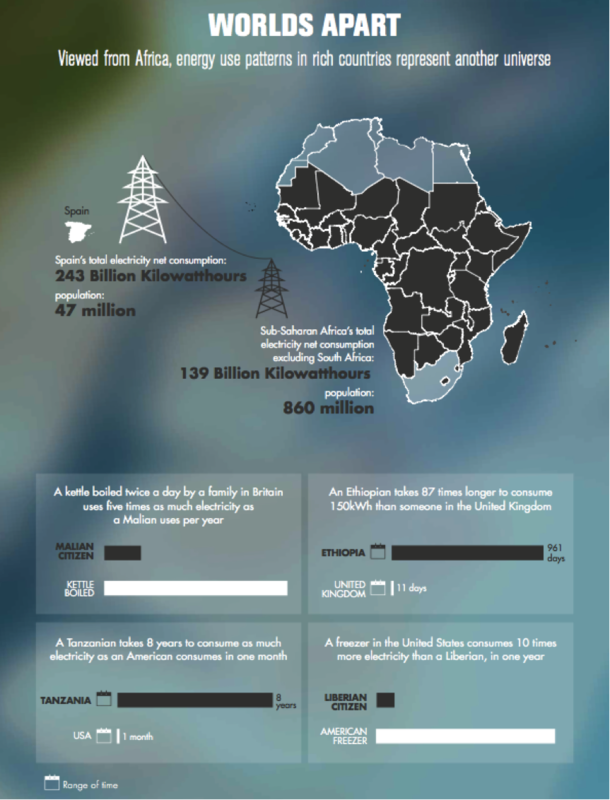 After decades of little to no investment in energy, most of Africa’s energy infrastructure is decrepit and neglected. According to the International Energy Agency (IEA), the average efficiency of Sub-Saharan Africa’s gas-fired power plants is only 38%. Analogously, most coal-fired power plants are still using sub-critical technologies rather than the far more efficient super-critical technologies that dominate the energy landscape of developed nations. Along those lines, the difference between electricity generation in sub-Saharan Africa and various developed nations is starkly illustrated by the figure below, taken directly from the African Progress Report 2015. This massive energy poverty undermines the very foundation of sustainable development. Without electricity, the refrigerator that houses life-saving vaccines for children cannot be maintained. Standard cooking apparatuses are replaced by charcoal-lit fires that pollute the indoors. Kids study by sunlight in the day and by candlelight at night. In Burkina Faso, Cameroon, Malawi, and Niger, over 80% of primary schools lack access to electricity. Unsurprisingly, economies suffer greatly from this energy poverty: energy-sector bottlenecks and power shortages cost the region 2-4% of GDP annually. Any firm in Africa must expect and plan for regular power outages, even though they are served by some of the world’s highest-cost electricity providers. 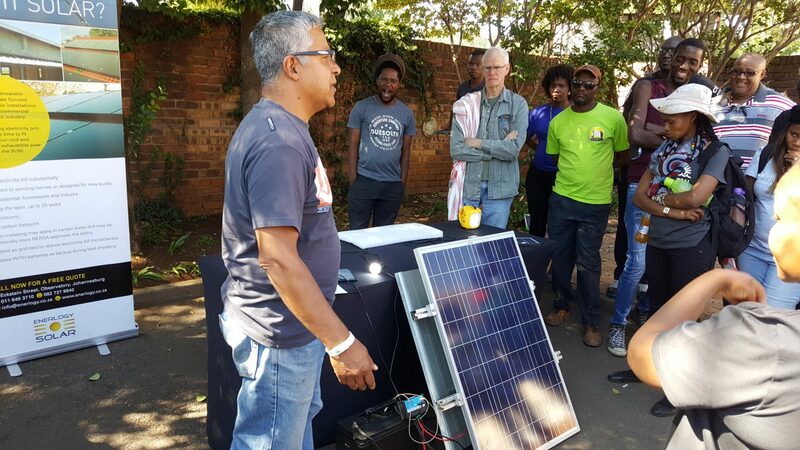 This unreliable power supply has forced governments and the private sector to rely on even more expensive energy providers that specialize in emergency technologies, further raising costs and deterring outside investment. For example, nearly 40% of businesses in Tanzania operate their own diesel-fueled back-up generators, which, on average, cost four times as much as power from the grid. It’s no surprise, then, that companies in Tanzania are losing, on average, 15% of the value of their sales due to frequent power outages. Recent history proves that this energy poverty is not an inevitable side effect of running a low-income country. Angola, for instance, has five times the average income level of Bangladesh, yet Bangladesh has far higher levels of access to electricity (55% versus 35%). Over the past decade, sub-Saharan Africa’s GDP has increased a monstrous 5-6% annually. Wealth is rising, but so is inequality, leading to a stagnation of per capita electricity usage. Certainly, there is no dearth of energy resources; in 2014, $89 billion of petroleum was exported by Nigeria. Meanwhile, 93 million Nigerians still lack access to electricity. While this low access may be partially explained by underinvestment in infrastructure, it is also likely a consequence of a lack of political will to improve distribution. To address this, in 2011, the UN Secretary General’s Sustainable Energy for All (SE4All) initiative set an ambitious goal of universal access to energy by 2030, with double the share of renewables in the global energy mix. Goal 7 of the post-2015 Sustainable Development Goals (SDGs) also supports this 2030 deadline for universal access to sustainable, modern energy. But without substantially greater investment and serious political commitment, this deadline will come to pass with even more people deprived of modern energy – the IEA estimates that if current trends continue, factoring in grid expansion efforts and population growth, 645 million Africans could still lack access to electricity in 2030. That means that even more people would become victims of energy poverty, hindered from attaining a higher quality of life and thus continuing the devastating cycle of overall poverty in Africa. Thomas Edison, inventor of the modern light bulb, once said, “We shall make electric light so cheap that only the wealthy can afford to burn candles.” Nearly a century later, we still have 600 million left in the dark. In the next few installations of this series, I will discuss the usage of biofuels among rural populations, the predicted effects of climate change on Africa, and finally, the ambitious solutions proposed by the African Progress Panel.